Sky has revealed that David Beckham is joining Sky as an ambassador. The long-term partnership will see Beckham play a leading role across the breadth of Sky’s work to support grassroots sport and encourage participation across Britain and Ireland. He will also feature in adverts to promote the range of sport and services offered by Sky. 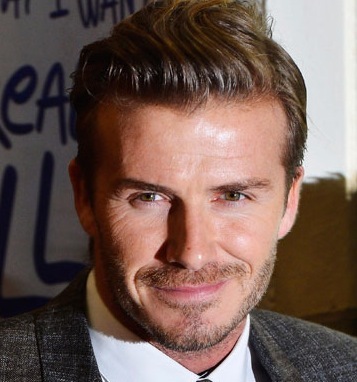 David Beckham said: “Sky have followed my career since I broke into the Manchester United first team. They have done a huge amount to promote and encourage involvement in sport in Britain and I’m delighted to be joining them.